If your Mercedes-Benz lease is about to reach maturity, bring your business to Flagship Motorcars of Lynnfield for a fast, easy and stress-free lease return process. 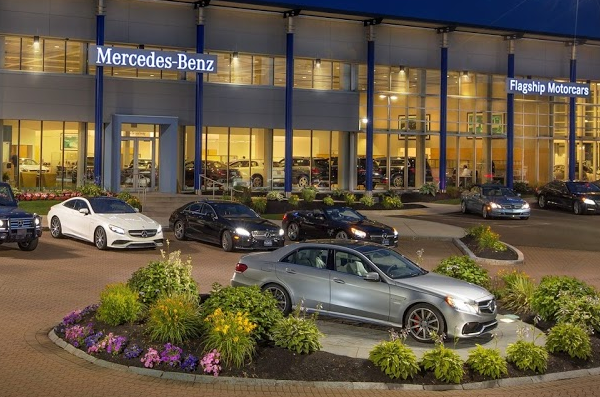 Our Mercedes-Benz dealership in Lynnfield, MA, is an Authorized Mercedes-Benz lease return center, which means we can offer you many options when your Mercedes-Benz lease is ending. You can schedule a pre-inspection of your Mercedes-Benz lease at Flagship Motorcars of Lynnfield to have our experts examine your car and prepare you for your lease return options. If you have additional questions about the lease return process, read below, then reach out to us for further clarification! Do I have to have leased my Mercedes-Benz from you to return it at your dealership? You do not! If you leased your Mercedes-Benz from any Authorized Mercedes-Benz dealership in the United States, you can return it to Flagship Motorcars of Lynnfield. Whether you leased your luxury car from us or from a different dealership, our North Shore Mercedes-Benz dealership can help you with your lease return. Where can I return my Mercedes-Benz lease in Greater Boston? You can turn in your Mercedes-Benz to any of the three Herb Chambers Authorized Mercedes-Benz lease return centers in Greater Boston. 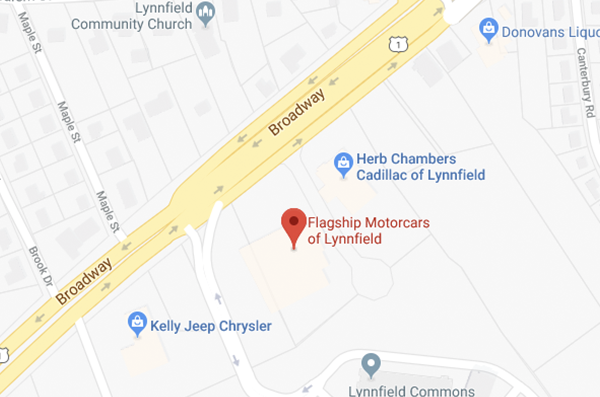 Come to Flagship Motorcars of Lynnfield, Mercedes-Benz of Boston in Somerville or Mercedes-Benz of Natick, depending on what’s easiest for you. What are my Mercedes-Benz lease return options? Not sure which Mercedes-Benz lease return option is right for you? Our team can walk you through each choice. 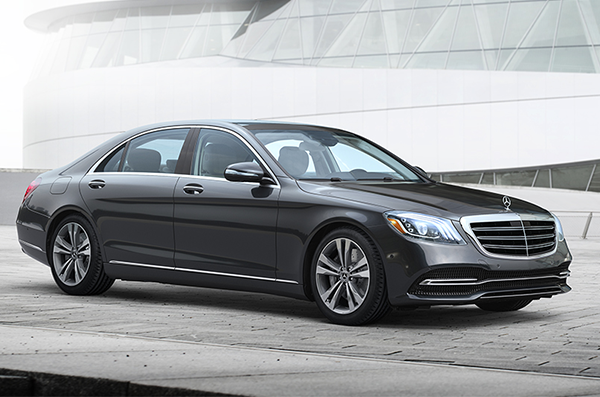 It’s easy to get to our Mercedes-Benz lease return center in Lynnfield, MA. We’re located at 385 Broadway, Route 1 North, in Lynnfield, which makes us easy to get to from Peabody, Danvers, Salem and beyond. Get directions here, then visit our dealership to explore your Mercedes-Benz lease return options today. Contact Flagship Motorcars of Lynnfield to discuss your lease return options and to find a convenient time to come to our dealership. Whether you want to drop off your leased car, lease a new Mercedes-Benz or explore purchasing the vehicle you’ve been leasing, we can help. We hope to see you soon!